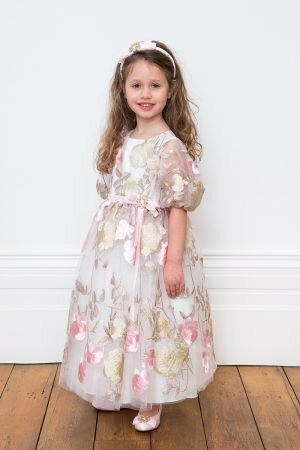 Browse our collection of girls’ autumn & winter dresses and treat your pretty princess to a perfect party frock, or the finest luxury daywear. 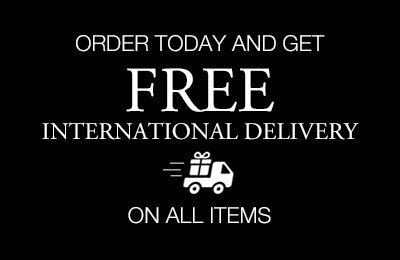 David Charles stocks a dress for every occasion, in a variety of sophisticated designs, vibrant colourways and opulent fabrics. 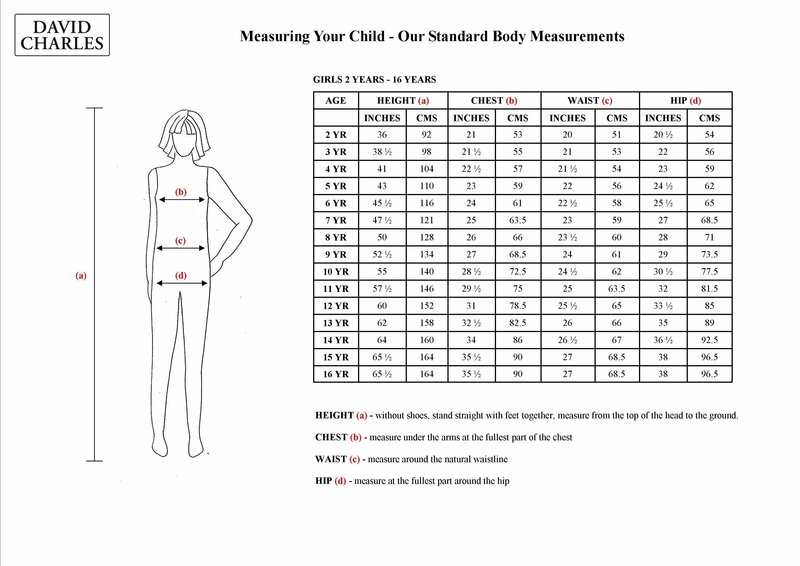 Sort by popularity, newness, price, age and colour to find the perfect winter dress for your little princess. 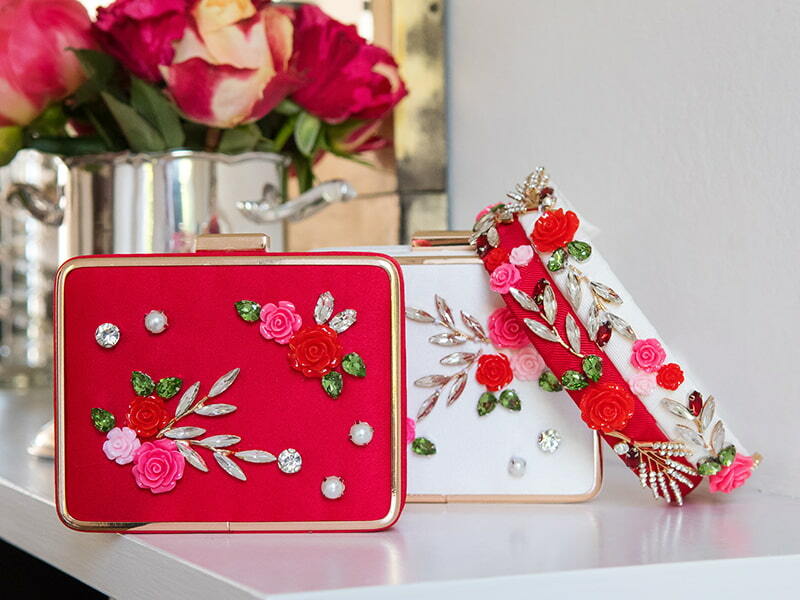 Autumn and winter is the season of celebration and the perfect time to invest in a luxury gown to wear to decadent Christmas and New Years’ Eve parties or fun, festive events. 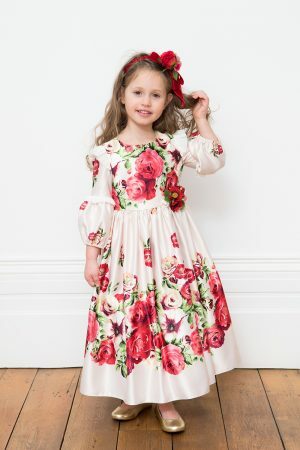 Our winter line of girls winter dresses is full of the vibrant hues of autumn, so you’re sure to find the right silhouette and style for a spooky Halloween outing, bonfire party or harvest festival too. 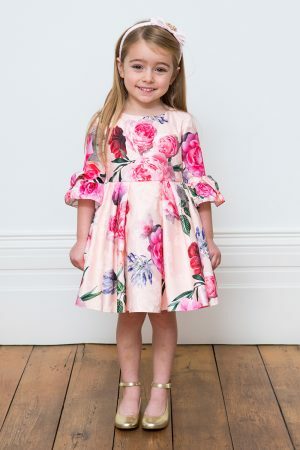 There’s a David Charles winter dress to suit every little girl, so treat yours to the perfect party silhouette this season. 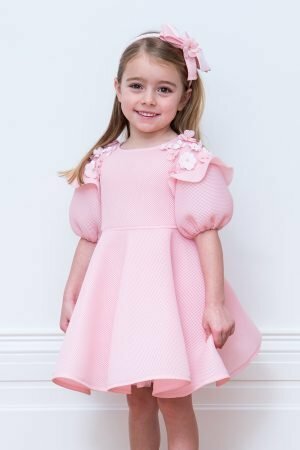 Little angels look cute as a cupcake in winter dresses. 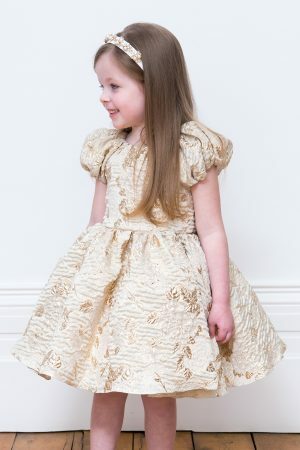 Our luxury frocks for age 2-6 girls are crafted in seasonal colours like powdery pink, exquisite ivory and regal gold. 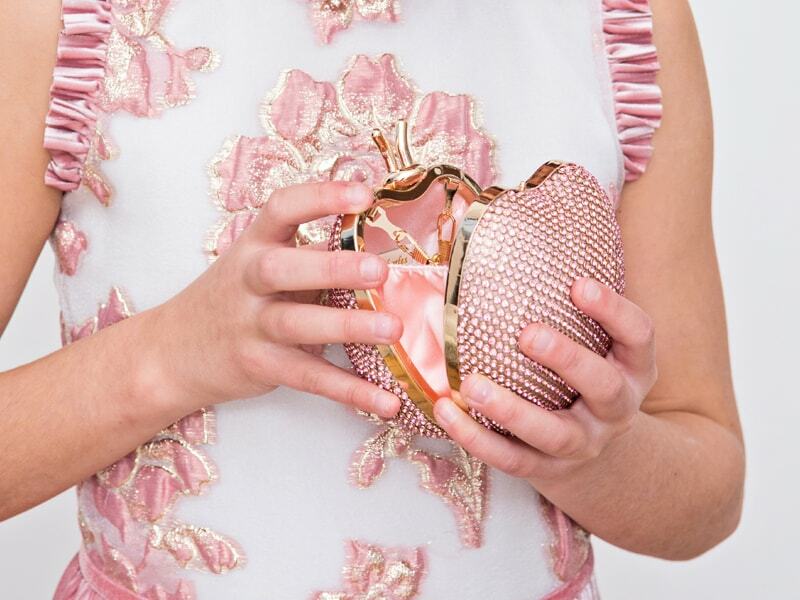 Floral designs and splashes of sparkle will add instant star quality to your little girl’s look. 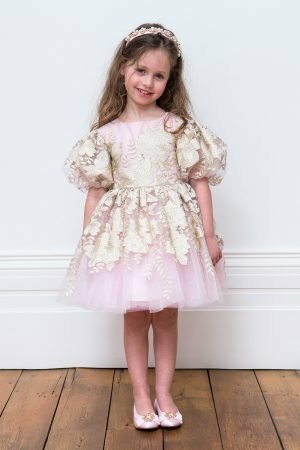 Soft-as-a-cloud tulle and enchanting textured fabrics are the perfect choice for party frocks, while balloon-hem sleeves add a fairytale flourish. 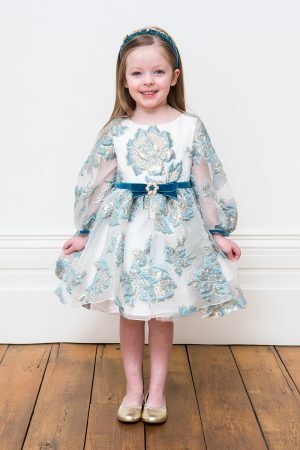 Precious princesses look fabulous in winter dresses that channel the sparkly icy tones of the season. 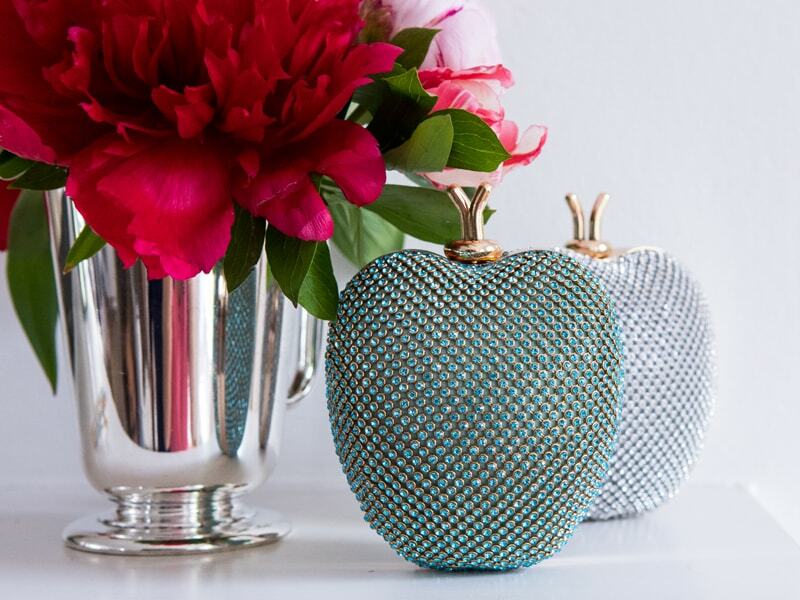 Think frosty blues and sensational silvers for the ultimate autumn/winter statement. 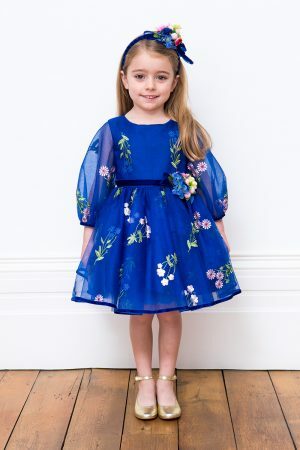 Luxurious satin or delicate lace in waterfall pleats will make your little girl the belle of the ball. While a knee-length cut will give a hip modern update to ball gown glamour. Charming teens will look chic and on trend in classic black, rich plum and frosted floral designs. For dancing the night away, teens will love dresses with a simple and svelte silhouette, think elegant A-Line skirts with cap sleeves, while decadent velvet is the perfect fabric for making your teen feel like a million dollars. Didn’t find girls winter dresses, then tell us what are you looking for here.